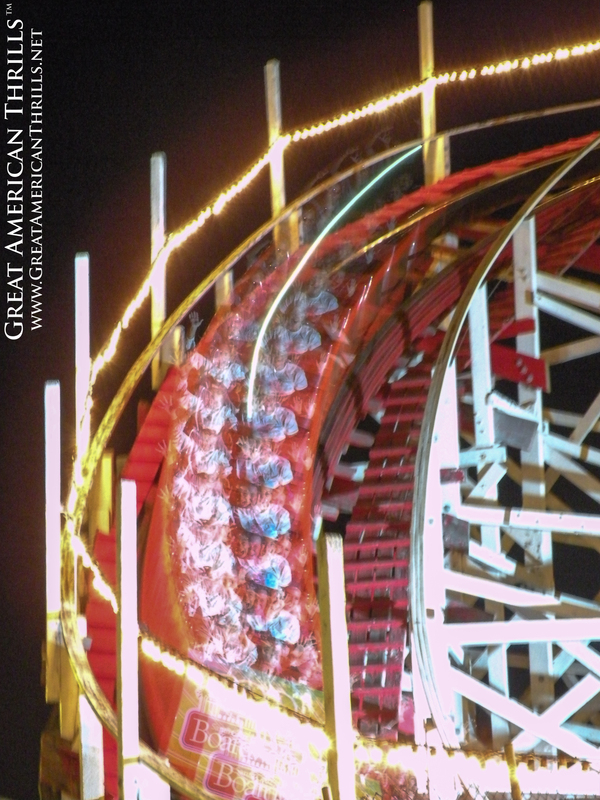 Huell Howser is the reason I created / relaunched the “Great American Thrills” brand as a television concept. When I first saw him on television about five years ago, it gave me inspiration – to come up with my own concept in a vein similar to his – and to begin the search for a career where I could have as much fun as he seemed to be having. If I could live vicariously through a 65+ yr. old man on television, well damn it, that’s what I was going to do! 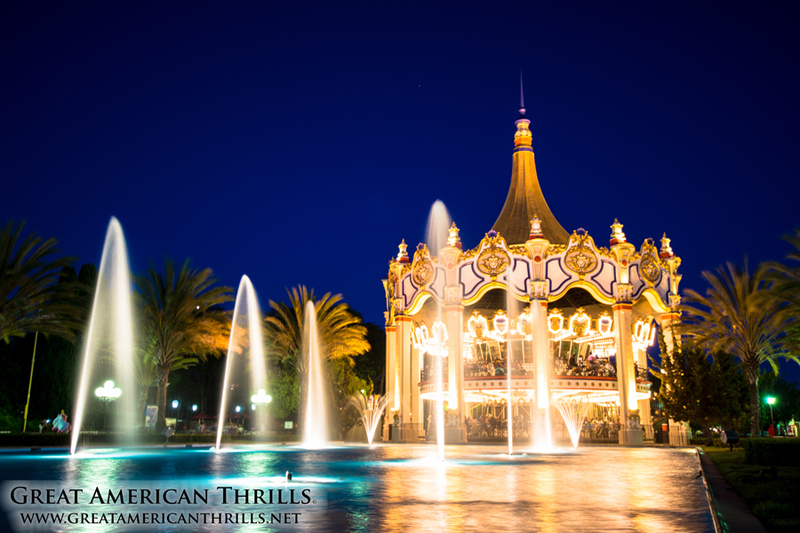 His myriad of series on public television covered state parks, fairs and quirky attractions – everything you wanted to do with your free time, but never seemed to have the commitment. But Huell did. All 440 episodes. His folksy attitude and seemingly endless excitement over what most of us would consider benign things, made him a popular target to be lampooned. But you know what they say – “…imitation is the highest form of flattery” and I guarantee any one of those lampooners would have killed to have a 20+ year career in television. But, behind the twangy accent and endless enthusiasm, laid the brains of a businessman. Huell was brilliant at marketing his show beyond traditional mediums, even going so far as to manage the distribution of his DVD’s personally. He was a businessman, through and through. 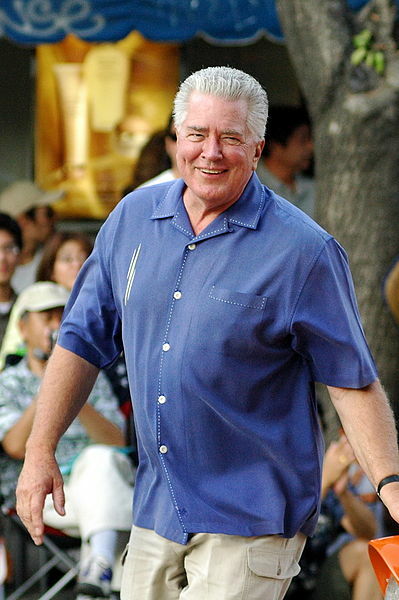 I defy you to find a grandparent of yours who doesn’t know the name “Huell Howser” or “California’s Gold.” That’s good marketing, my friends. And that’s what I admire about him the most – this guy knew exactly what he was doing – and executed his plan perfectly. I could only hope to have a career so inspiring and meaningful as his. Rest in peace, Huell. You’ll always be “golden” in my book.